All newly-launched cars in the EU will face tough new emission tests from today. Manufacturers will have to submit their upcoming models to an on-the-road test as well as one carried out in the laboratory. The so-called Real-world Driving Emissions (RDE) test will check that lab-based results are closely replicated on the road. 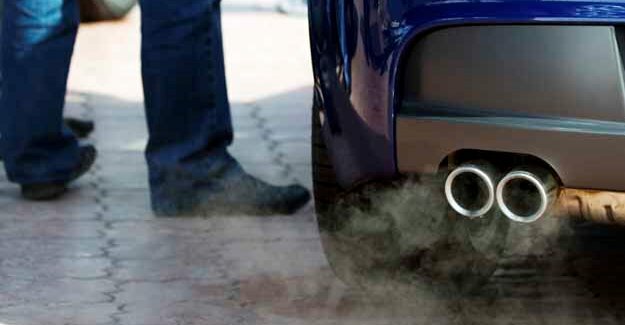 However, the results won’t need to be identical – under a so-called conformity factor emissions on the road will be allowed to be up to 2.1 times higher than emissions in the laboratory, though this gap will narrow when the conformity factor is brought down in September 2020. The RDE test will last for 90 minutes and is designed to closely replicate the type of driving cars do on a daily basis, though the International Council on Clean Transportation is worried it won’t replicate it closely enough. Alongside the introduction of the RDE test, changes are also being made to the lab test. From 1 September all new models will now be subject to the World Harmonised Light Vehicle Test Procedure (WLTP) which uses a more realistic driving profile which – compared with the outgoing New European Driving Cycle (NEDC) test – includes higher average and maximum speeds, longer test distances, greater power usage, and more dynamic and representative acceleration and braking. From September 2018, all new cars must go through the WLTP test and not the NEDC.